First Impressions are important. In this article I discuss why and how a business or organization should have a good first impression.  This is my first blog post on the With Media blog and if I were a stereotypical blogger, which I’m not going to be, I would tell you about all the plans I have for it and how great it is going to be and how you should sign up right away to not miss a thing.